Afghan Taliban Releases Video of Fighters Training at "Camp Usama bin Zayd"
The Afghan Taliban released a video of fighters training at "Camp Usama bin Zayd" in a variety of military and physical exercises. Afghan Taliban Fighters Threaten Trump to Withdraw U.S. 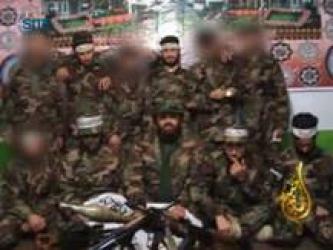 Forces or They Will 'Play with Their Skulls"
The Afghan Taliban's Manba al-Jihad media unit released a video in four languages in which fighters threaten U.S. President Donald Trump to withdraw American forces from Afghanistan or they will kill them and 'play with their skulls". 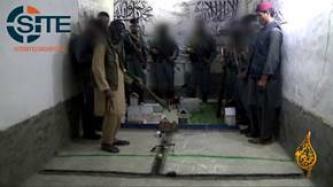 Manba al-Jihad, a media unit of the Afghan Taliban, released a video discussing ambushes and showing footage of such attacks, as well as bombings and suicide operations including that in July 2013 at the Kabul compound of the Supreme Group logistics company. 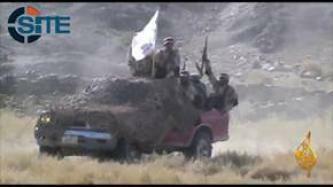 Manba al-Jihad, a media unit of the Afghan Taliban, released a video showing activity in Taliban-held territories in the region. Jihad is an obligation upon you and me. Anyone who is capable to carry on weapons should support us. 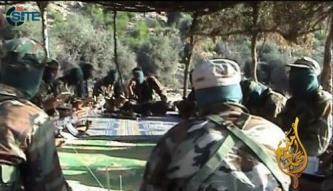 This is not the battle of the Taliban, rather it is the battle between Islam and Kufr [disbelief]. We see the differences in terms of peace, security, and elimination of robbery. Yes there were robbers and one could not go around safely but now all these things are eliminated. The video also featured excerpts of speeches by various Taliban officials, as well as al-Qaeda in the Arabian Peninsula (AQAP) official Khalid bin Umar Batarfi. 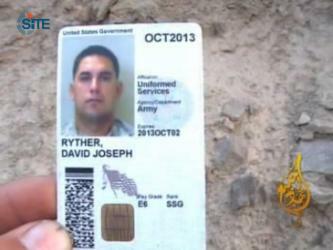 Manba al-Jihad, a media unit of the Afghan Taliban, released a video focusing on the September 13, 2013, suicide raid at the U.S. Consulate in Afghanistan’s Herat province. Manba al-Jihad, a media unit of the Afghan Taliban, released a video in English, Pashto, and Persian on the Abdullah ibn Mubarak Jihad Training Camp, with a fighter threatening the "disbelievers" that they will enter their countries and capitals. 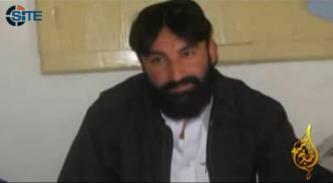 Manba al-Jihad Studio, a media unit of the Haqqani Network within the Afghan Taliban, released a video focusing on the September 14, 2015, prison break at the main jail in Ghazni province. 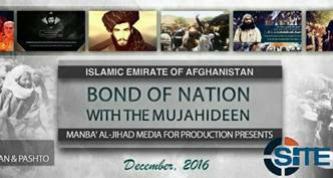 Manba al-Jihad, a media unit of the Haqqani Network within the Afghan Taliban, released a video focusing on the September 4, 2014, 11-man suicide raid on a government compound in Ghazni province. 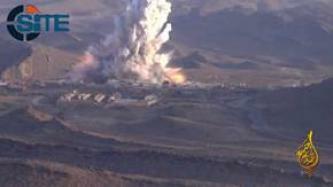 Manba al-Jihad, a media unit of the Haqqani Network within the Afghan Taliban, released the 12th episode in its “Caravan of Heroes” series, showing scenes from ambushes, improvised explosive device (IED) detonations, and suicide bombings in eastern Afghanistan. Manba al-Jihad, a media unit of the Haqqani Network within the Afghan Taliban, released a video focusing on the June 25, 2013, suicide raid in Kabul that targeted the U.S. Embassy, Presidential Palace, Defense Ministry, and Ariana Hotel. Manba al-Jihad, a media unit of the Afghan Taliban's Haqqani Network, released a video focusing on slain senior official Badruddin Haqqani and showing footage of eight fighters who carried out a revenge attack in Kabul in June 2013. Manba al-Jihad updated the 11th episode of its Pashto-language "Caravan of Heroes" video series by releasing Arabic- and Urdu-dubbed copies and an English-subtitled copy. 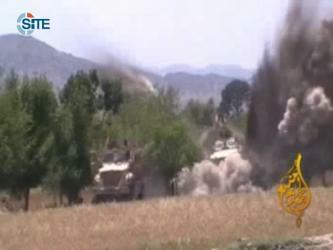 Manba al-Jihad, a media unit of the Haqqani Network within the Afghan Taliban, released the 11th episode in its "Caravan of Heroes" video series, showing 26 attacks in eastern Afghanistan in the group's "al-Farooq" military campaign. 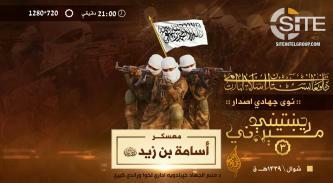 Manba al-Jihad, a media unit of the Haqqani Network within the Afghan Taliban, released a video focusing on the June 1, 2012, 11-man suicide raid that targeted Forward Operation Base Salerno in Khost province of eastern Afghanistan. Manba al-Jihad, a media unit of the Haqqani Network within the Afghan Taliban, released a video showing two attacks in Khost province of eastern Afghanistan, and segments devoted to three slain fighters. 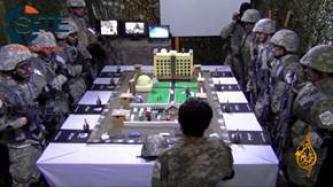 Manba al-Jihad, a media unit of the Haqqani Network within the Afghan Taliban, released an Arabic-language version of its video on the June 28, 2011, raid on the Inter-Continental Hotel in the Afghan capital, Kabul. 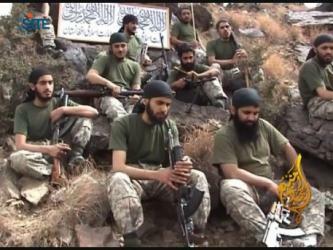 Manba al-Jihad, a media unit of the Haqqani Network within the Afghan Taliban, released a video of the fighters involved in the raid on the Inter-Continental Hotel in the Afghan capital, Kabul, on June 28, 2011. 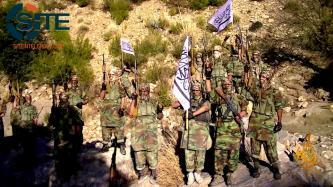 Manba al-Jihad, a media unit of the Haqqani Network within the Afghan Taliban, released the tenth episode in its "Caravan of Martyrs" series, showing its military operations in provinces of eastern Afghanistan. 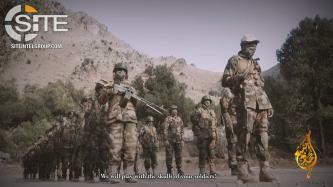 Manba al-Jihad, a media unit of the Haqqani Network within the Afghan Taliban, released a video focusing on its military operations in Khost and Paktika provinces, and also on three of its slain commanders in the area of those provinces. 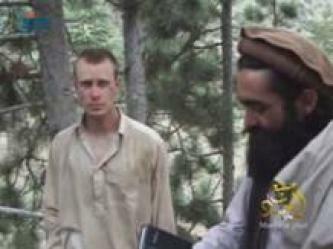 New footage of Bowe Bergdahl, an American airborne infantryman held captive by the Afghan Taliban since June 2009, appeared in a video released on jihadist forums on May 4, 2011.